I am a fan of Deborah Harkness’s All Soul’s Trilogy which begins with A Discovery of Witches. I really appreciate her focus on historical detail as well as her unique take on witches, vampires, and daemons. As a reader and writer, I like learning about an author’s take on their book, characters, writing habits, etc. – which is why I’m delighted to share a link to a Goodreads question session with Deborah Harkness. The author spent lots of time answering extra questions from her readers, so there’s lots of information. I hope you enjoy Deborah Harkness on Goodreads as much as I do. Welcome to vampire paranormal romance writer, Cat Miller. 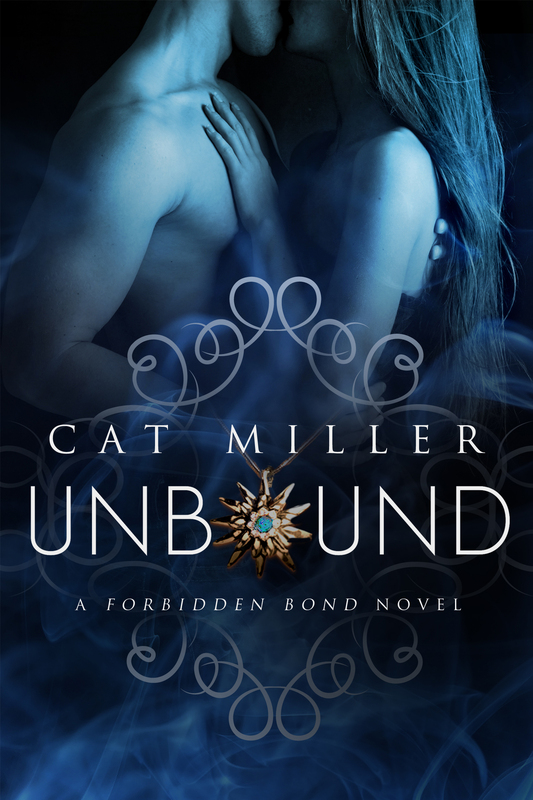 Her newest novel, Unbound, The Forbidden Bond Series (Book 1), was just published by Montlake Romance. The novel is available in Audio Book, eBook, and Print formats. “College is supposed to be a time of discovery, but Danielle Vaughn never imaged it would be like this: heightened senses, supernatural powers, and a sudden craving for human blood. Dani is a demi-vamp, the daughter of a human psychic and a vampire noble, a living secret kept hidden for twenty-one ears. Here’s a peek at the book trailer for Unbound. 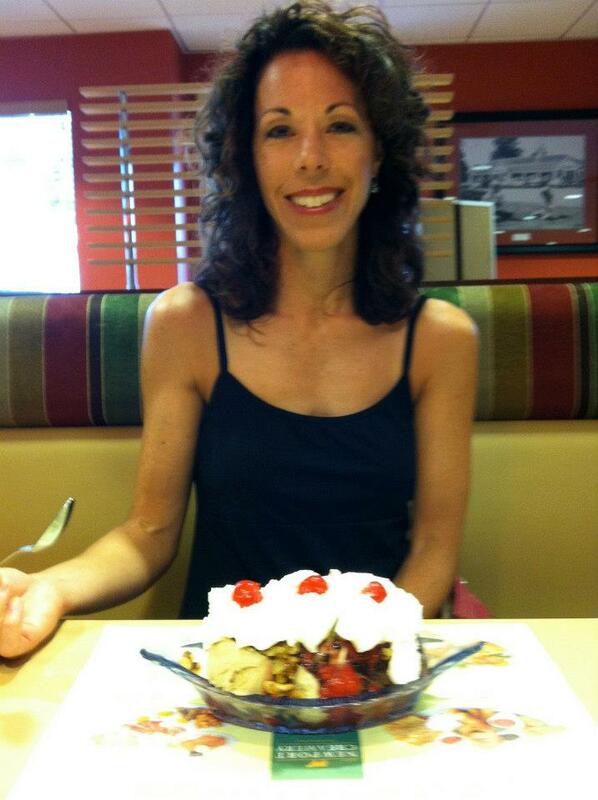 Born and raised in Baltimore, Maryland, author Cat Miller now lives in Perry Hall, Maryland. She’s an avid reader who loves all genre of romantic fiction from historical to contemporary to paranormal. Sleeping has always been a problem for her, so most nights Cat can be found in the living room reading or writing instead of in bed like the rest of the world. 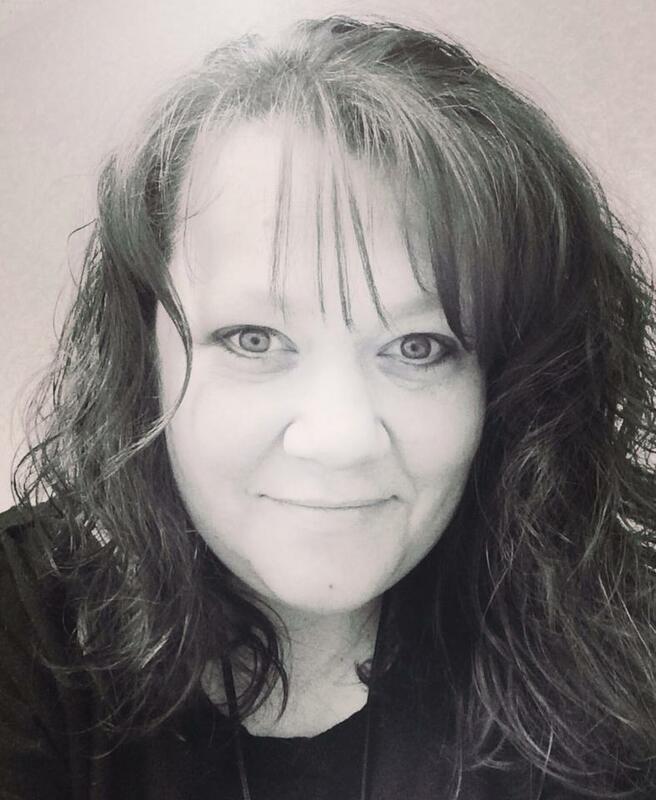 She loves creating the characters readers love and love to hate! She says her characters remind her of people she knows, and people she wishes she’d never known. Buy her books from Amazon. On the last weekend of October, I participated in HallowRead, held in Ellicott City, MD. It was fun to wander from one haunted venue to the next and share panel-time with other writers of dark fantasy, including Jordan K. Rose. Jordan’s readers know she’s a writer of vampire fiction, but what they might not realize – she is delightful in person. As HallowRead drew to a close, Jordan was packing up in preparation to catch a train home. On my way out the door loaded down with a stack of copies of The Enchanted Skean and The Greener Forest, I stopped by her book-signing area to chat and taste one of the scrumptious chocolate truffles she’d brought for attendees to eat. As I praised both her writing and the chocolates, she handed me the tray of truffles. I thanked her, took the mouth-watering candies (and box of my books) to my car, and drove home trying not to eat the chocolates. Sigh. I succeeded in limiting the number of truffles consumed to only 3! 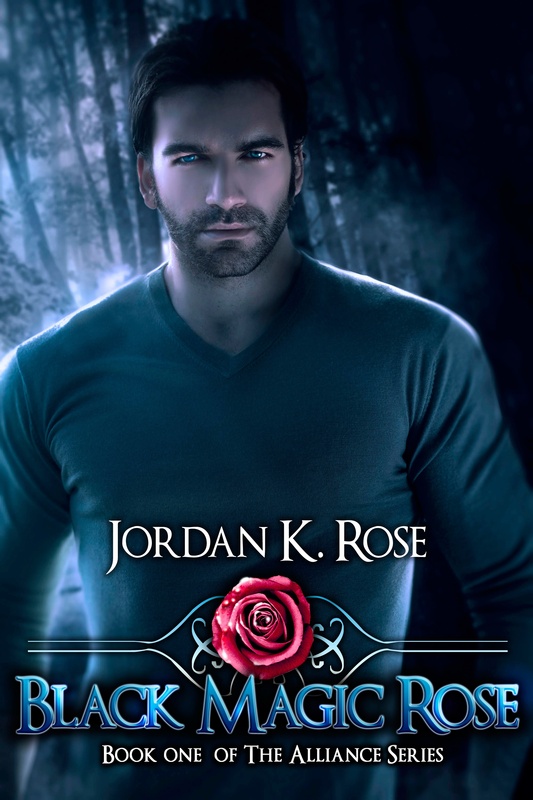 So when I learned that Jordan’s Black Magic Rose, Book One in The Alliance Series was available on Amazon, Barnes & Noble and Kobo, I wanted to share with my readers a bit about her and her newest novel. “Jordan loves vampires. But if you know anything about Jordan, you already knew that detail. What you didn’t know – it wasn’t long ago that she began writing about them. A few years back Jordan received a copy of Twilight from her husband as part of her anniversary gift. By the end of that week she’d read the entire series and moved onto Anne Rice’s Vampire Chronicles. Eight weeks and eighteen vampire books later the idea for her first book, Perpetual Light came to her followed very quickly by Eva Prim. And now, a little taste of her new book, Black Magic Rose, from the blurb: “Is it possible to reduce the amount of workplace violence in an organization run by vampires and werewolves? Sofia Engle, the new Employee Relations Manager at Cader House Hospital is about to find out, and she may not like the answer, or the series of firsts she experiences: first human employee at Cader House, first day tardy, first kiss with a dead guy. Well, maybe kissing the dead guy wasn’t the worst of it after all. For nearly 600 years Dragomir Petrescu has fought for The Alliance. As one of the most skilled warriors the Alliance has ever seen he’s killed a lot of people and won many difficult battles. But his newest human adversary is turning out to be a worthier opponent than any he’s met. Just the scent of her disarms him, never mind her endless policies and silly ideals about civility.